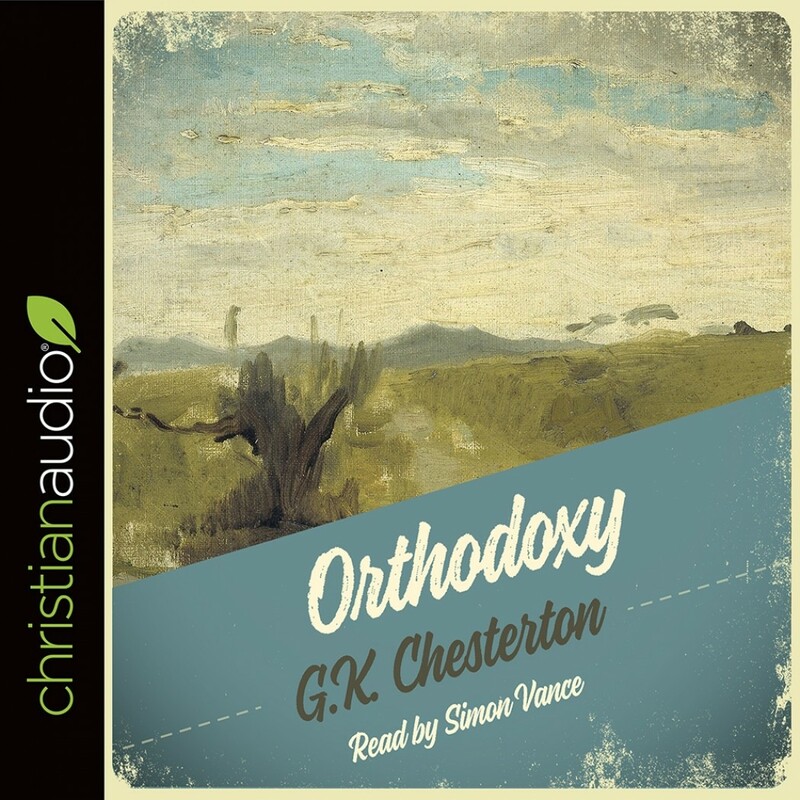 Orthodoxy by G.K. Chesterton Audiobook Download - Christian audiobooks. Try us free. Chesterton's Orthodoxy makes Christian apologetics both compelling and delightful. Here is equilibrium of the mind's reason, the soul's imagination, and the belly's laughter!